Syarikat Cathay Letrik - repairing electric motors, industrial pumps, gear reducers, vacuum pumps, generators and power tools. 17-Feb-2015 Happy Chinese New Year 2015 !!! 24-Dec-2013 Merry Xmas and Happy New Year !!! 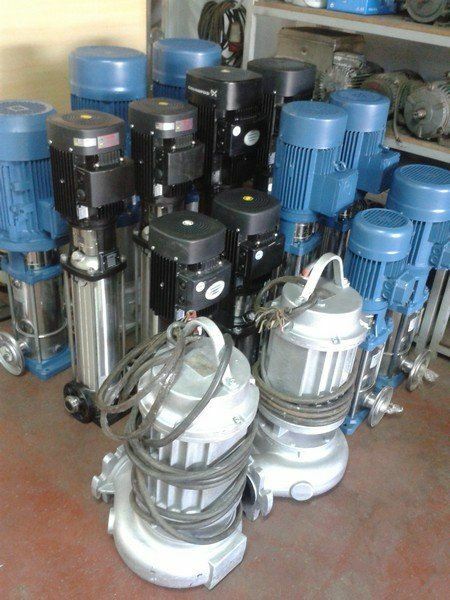 10-Dec-2013 Rewinding Induction/Electric Motor more than 30 years experience !!! SYARIKAT CATHAY LETRIK was established in 1982 as a sole proprietor company and has been in operation for more than thirty years. The new ownership pointed the company in a much more aggressive and customer driven direction. It is this attitude that keeps the company successful in an extremely competitive market. 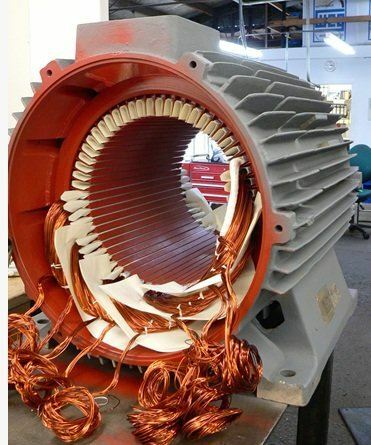 We are capable of rewinding and repairing AC and DC motors of any size or make. Presently we have twelve members on its team, all of whom have an excellent understanding of electric motor and mechanical applications that the company deals with on a regular basis. We repair all domestic and foreign made motors. Our facility and equipment are modern and continuously updated to insure a finished product of the highest quality. We only use the highest quality material and always follow the newest procedures when rebuilding your equipment. Our factory trained service staff has hundreds of years of combined experience. We are dedicated to provide you with quality state of the part repair on time every time. The company focuses on the customer satisfaction and address all aspects of customers’ need in each areas identified. The company provides high quality of workmanship and services by utilizing the latest technology in order to comply with local and international standards. 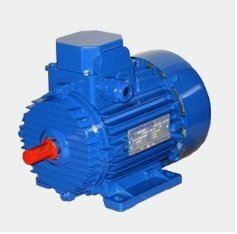 The company strategic plan emphasizes a commitment to excellence in all aspects of rewinding and repairing of electric motors, industrial pumps, gear reducers, vacuum pumps, generators and power tools. The company desires to maintain a competent, stable and diverse work force that is well informed in matters affecting employment. The company also seeks to promote employees’ opportunity for growth, expression of ideas and work satisfaction through an atmosphere of appreciation and recognition of their contributions.